Kim Branscum has been with PA since 2014. 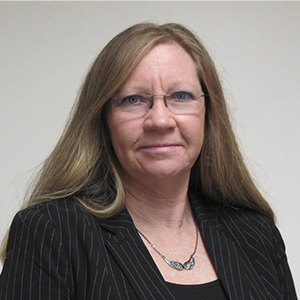 She is experienced with Life Safety procedures, pay certification and project closeout. She provides daily assistance to owners, contractors, and Regional Offices of Education needing project information.